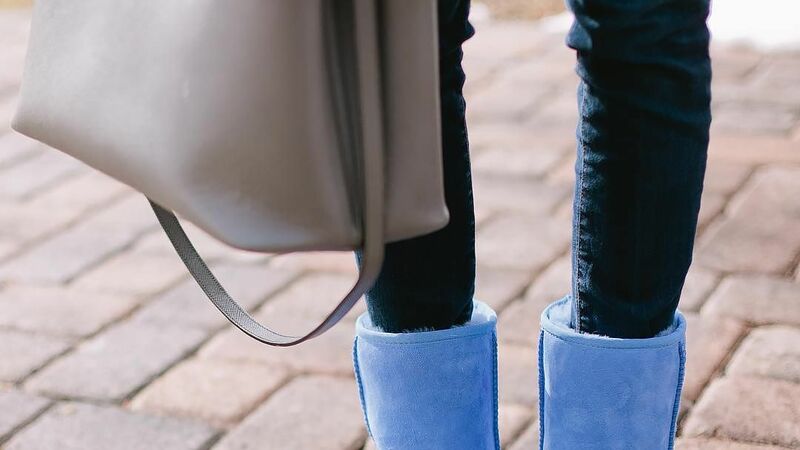 From the classic short boot to a leather and studded pair, here are the must-have boots from Ugg's mega sale. 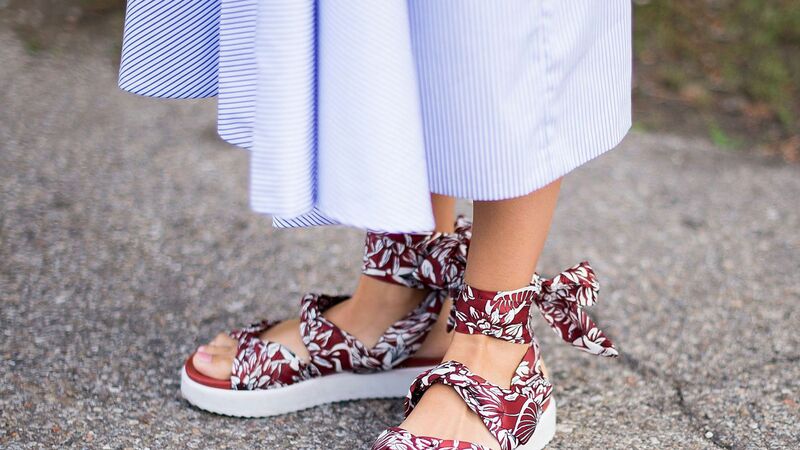 Shop the best embellished summer sandals. 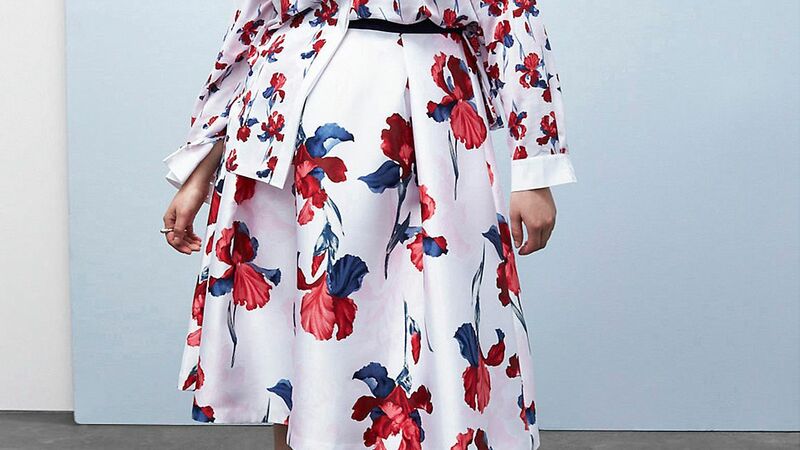 See the must-have pieces from Lane Bryant's massive sale as edited by InStyle. 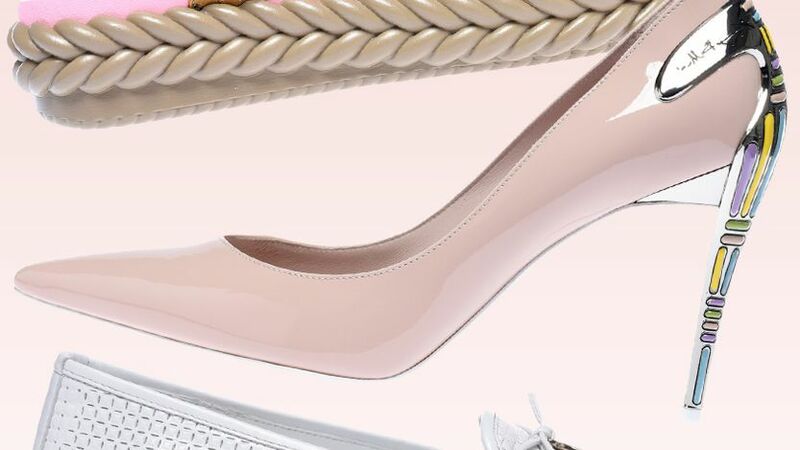 If you buy nothing else this summer, you'll be forever happy with these gorgeous shoes.